It wasn’t long ago that Cleveland, MS, the diamond of the Delta lands, was jones-ing for a coffee shop downtown. Aunt-and-niece duo Tracy Portner and Daye Radford, respectively, answered the call. 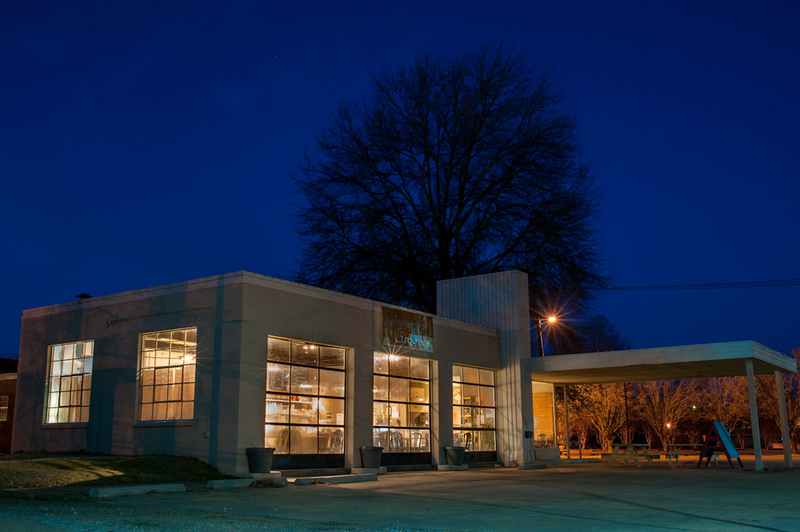 Overtaking the vacancy of an old service station, Mississippi Grounds stands as Cleveland and Delta State University’s go-to shop for all things coffee. Open and bustling since January 3, 2011, Mississippi Grounds boasts a breakfast, lunch, and dessert menu, and of course… coffee. Located directly across from the Cleveland courthouse, we bridge the short distance between downtown and the DSU campus. Whether you’re looking for your morning pick-me-up, a cozy spot for you and your latest novel, or just a hometown place to grab lunch with your pals, our Groundskeepers have got you covered. So come on down to the Grounds. We don’t bite. Unless you take away our coffee.